Over the past few years we have been spotted a growing interest in men’s fashion and the male wardrobe started to become multi-colored in terms of garments, accessories, inspirations. There is something for everyone within the latest proposals on the international runways, from streetwear to formal, from more stereotypically male pieces to gender blurred ones. 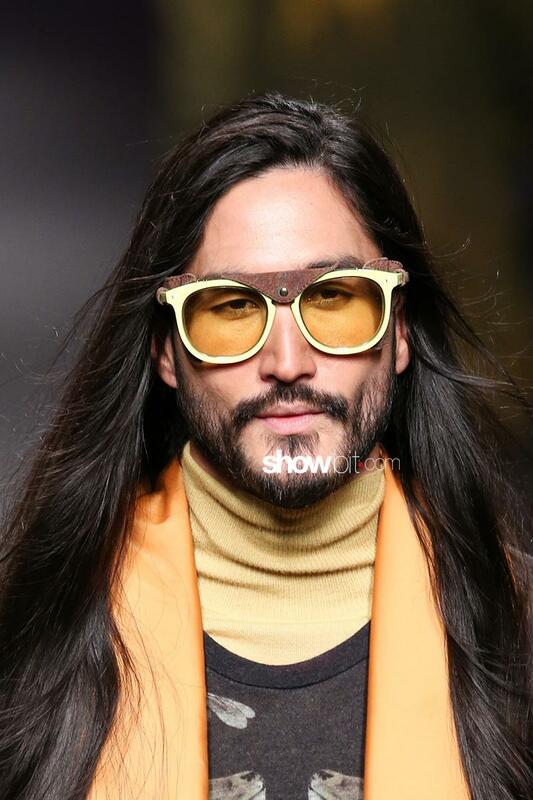 Etro plays with fabrics and shapes for the next season’s sunglasses line. Indtroducing the innovative “Third eye glasses”, the brand designed a mystical Fall-Winter 17 collection inspired by nature. Off the canvas. 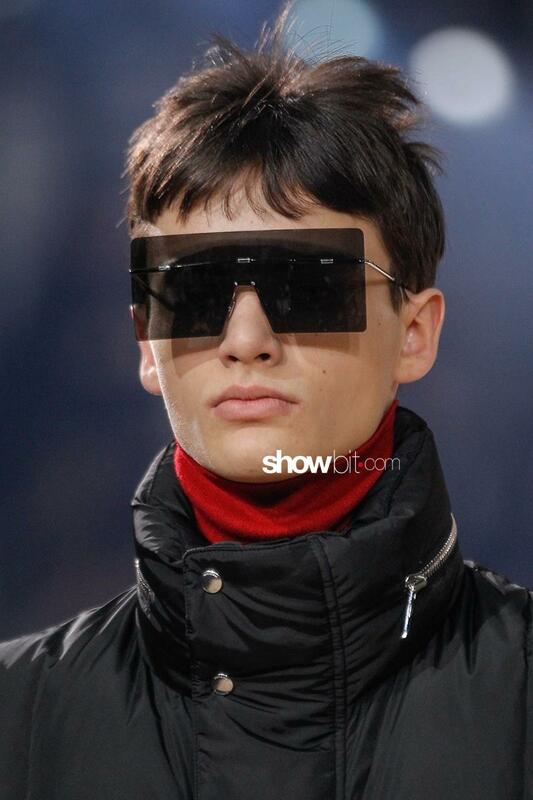 Dior is going futuristic for the next season: a series of hyper modern mirrored sunglasses with big lenses that go off the frames. Versace‘s tribe is assertive, determined and always contemporary. The Fall-Winter 17 collection features a series of circular sunglasses to mix young vibes with a more mature attitude. 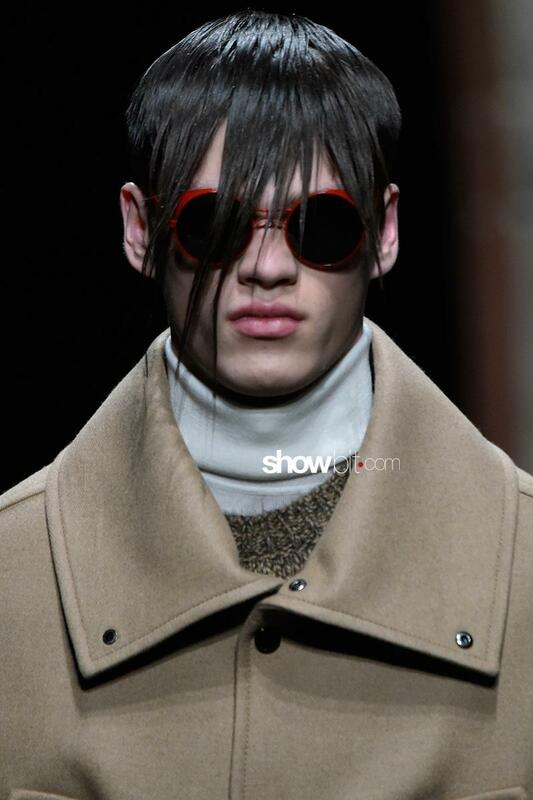 Cerruti shaped a new formality for youngsters. 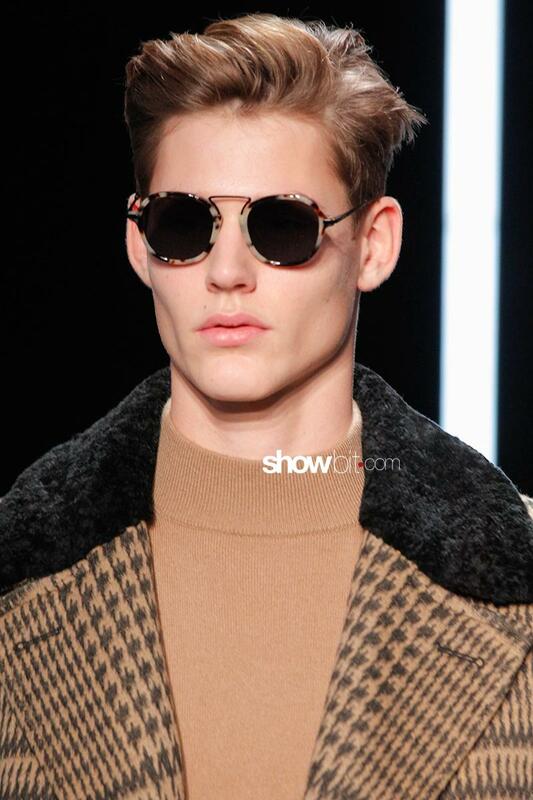 The sunglasses on the runway have more rounded or sharp lines but in any case a strong and assertive soul, looking to the 60’s but designing for today.